Effective April 1, 2016 Lithium ion batteries (UN3480) that are stand alone that fall under packing instructions 965 are FORBIDDEN as cargo on passenger carrying aircrafts. 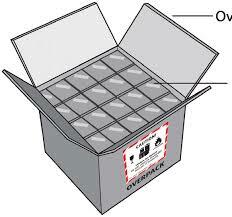 They are to be transported on cargo carrying aircrafts only. The prohibition of these do not apply to lithium ion batteries packed with equipment or lithium ion batteries contained in equipment. UN3480 PI 965 Section IA and IB (stand alone lithium ion batteries) are forbidden for carriage on a passenger carrying aircraft. 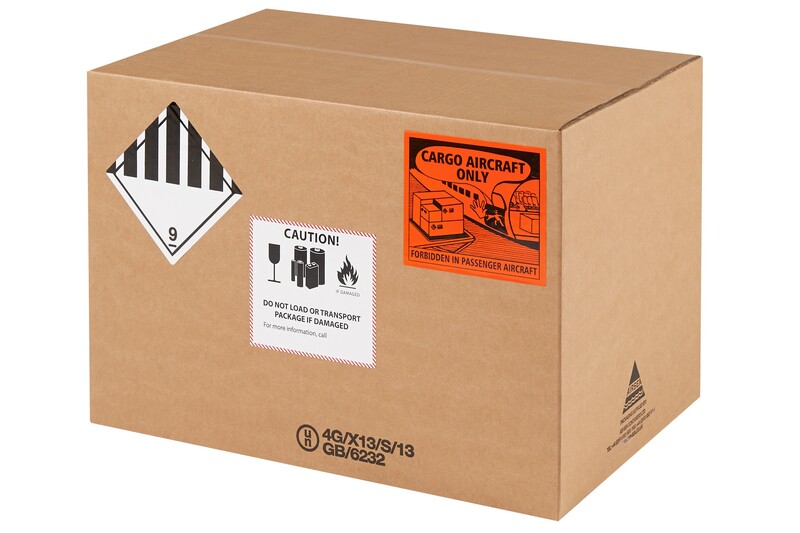 All of these packages must have the CARGO AIRCRAFT ONLY label in addition to any other markings and labels required by IATA. These lithium ion cells and batteries must be offered for transport at a state of charge that exceeds 30% of the rated design capacity.